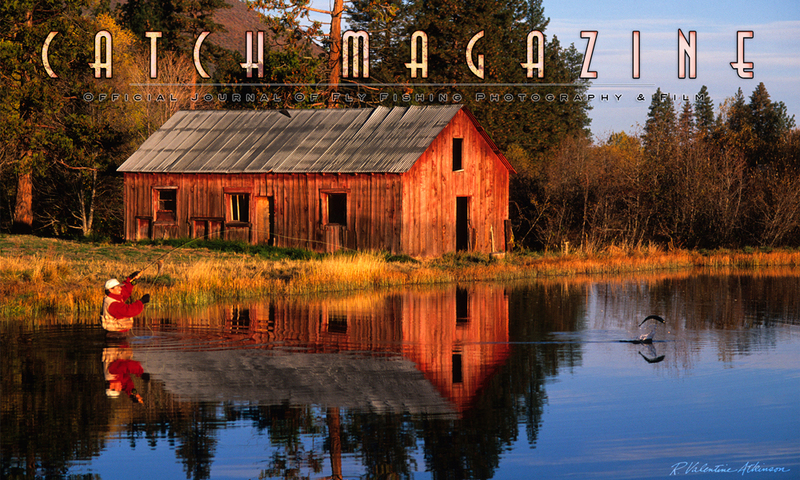 Online Fly Fishing Magazine - CATCH MAGAZINE - Film - Video - Photography: Catch Magazine Issue #46 is Live! 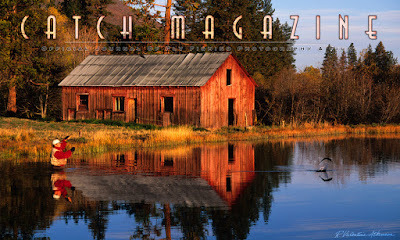 Catch Magazine Issue #46 is Live! Worldwide photos and video include - Northern California, France, Argentina and the Pacific Northwest. Our contributors this edition include Isaias Miciu, Julien Pouille, and Valentine Atkinson.